Ruth Bader Ginsburg may be one of the most respected women in the United States, but her recognition is nothing short of hard-won. 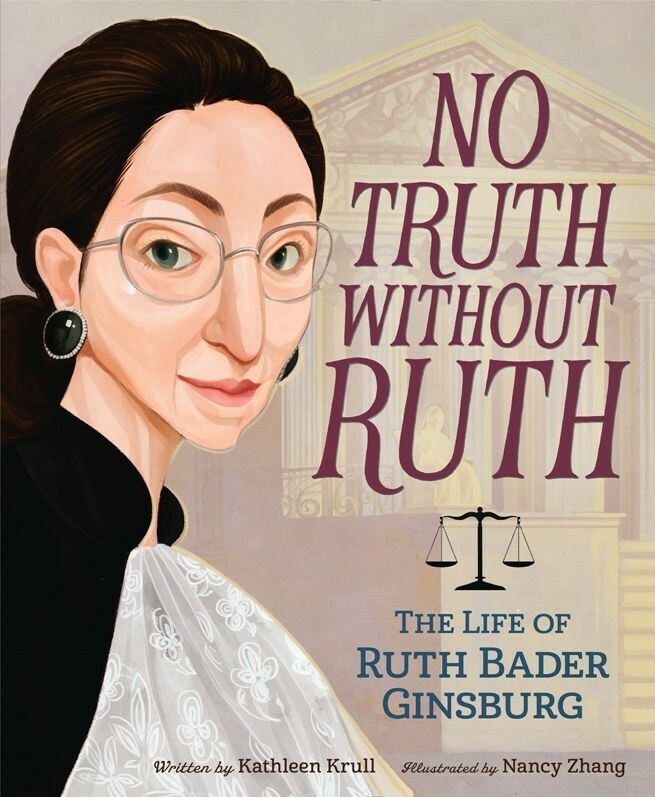 For years before becoming a justice of the Supreme Court, Ruth had to fight the notion that being female meant that she was less smart, less qualified, and less worthy of attention than her male counterparts. Throughout college, law school, and her work life, she faced discrimination — because she was a woman. But it was in her fight for equality as a lawyer that she made an imprint on American history, by changing the way the law dealt with women's rights and by showing people that unfairness to women wasn't just a female problem — that it negatively affected men and children, too. 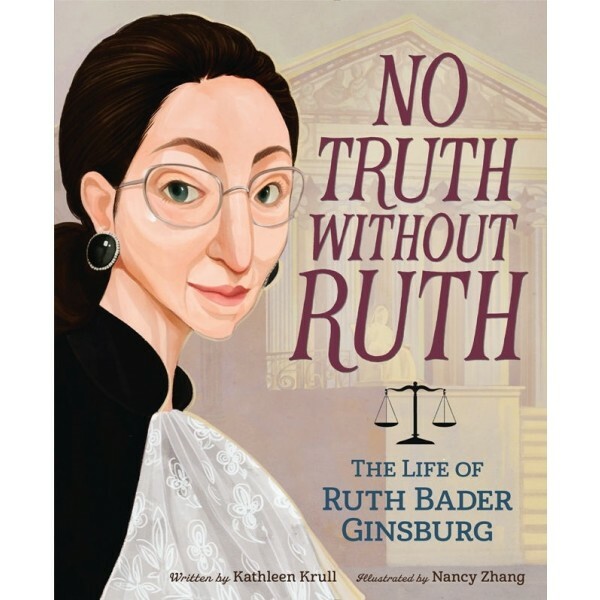 In this inspiring, detailed picture book from award-winning author Kathleen Krull and artist Nancy Zhang, readers will learn about Ruthless Ruthie — a warrior for equality, defender of justice, and a trailblazer for girls everywhere.